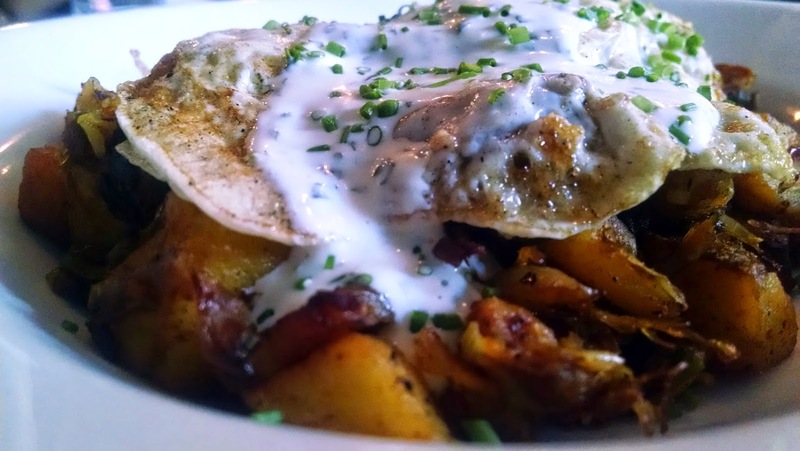 -Amazing list of comfort food with locally sourced ingredients...without kale and other overdone cliches. 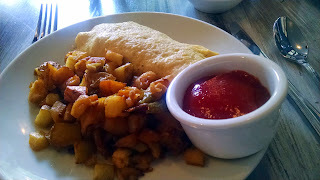 -Victorian style flatware and decor in modern setting. There are more seats in the back room. 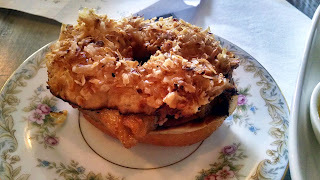 -Highly recommend "Belly Doughnut"($8)-- toasted coconut doughnut is sliced, and pork belly is sandwiched in between. It is playful and creative but never gimmicky. 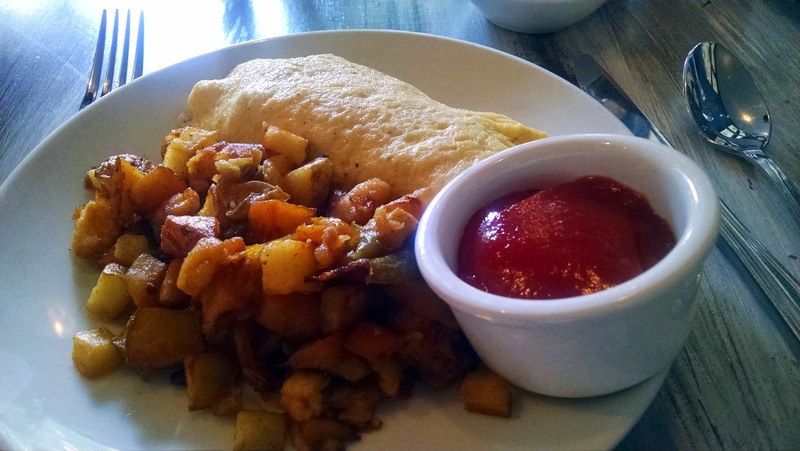 -Eggs are perfectly cooked, and the seasoning for home fries is well balanced. -Every flavor is subtle and elegant yet vibrant, and the quality of ingredients is exceptional. -Serves complimentary rolls with butter and sea salt (delectable) and seltzer water. Free seltzer!!! 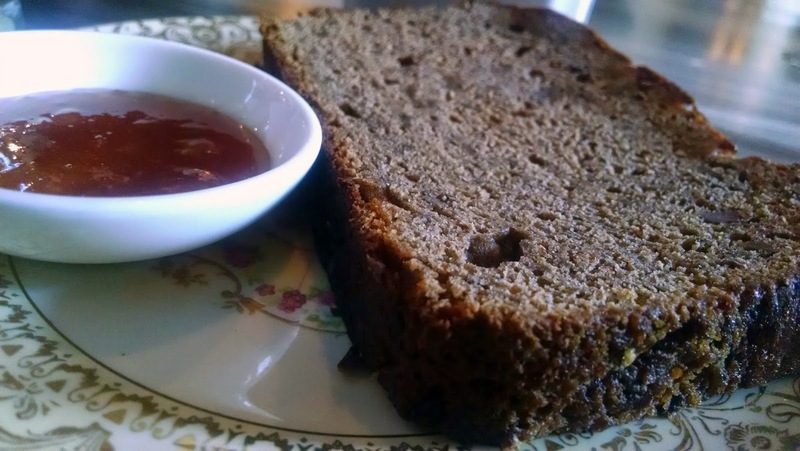 -Also recommend fluffy banana bread despite its dense appearance. -When we were dining, they were playing amazing 80's power ballads. They complimented the wonderful soft butter. Both melted in my heart.